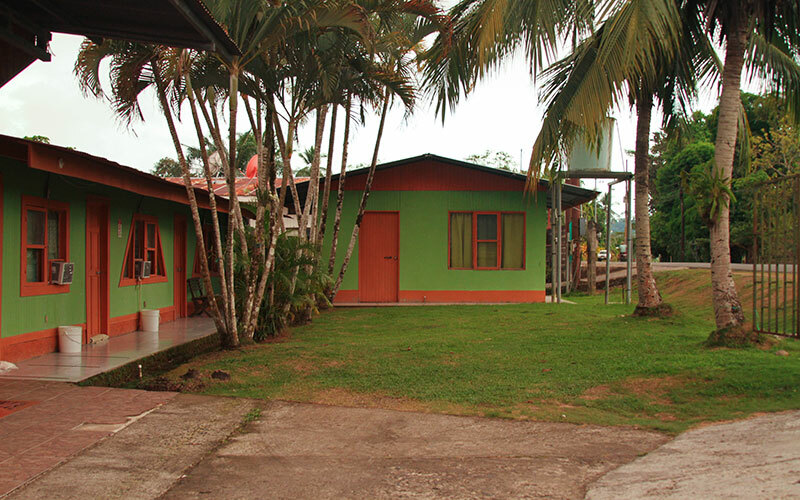 Hotel Gaviotas de Osa is one of the first buildings that you will see when you arrive in Sierpe. 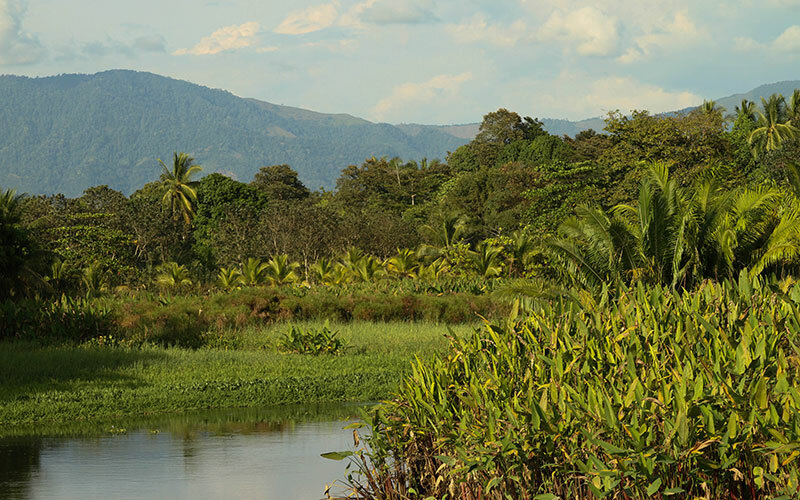 The hotel is located right off the Sierpe River. It has multiple rooms with private bathrooms and air conditioning. The owner, Adriana Acuña, welcomes guests from all over the world. Adriana is involved with many of the tour companies in the town, so she has a lot of insight on activities in Sierpe. 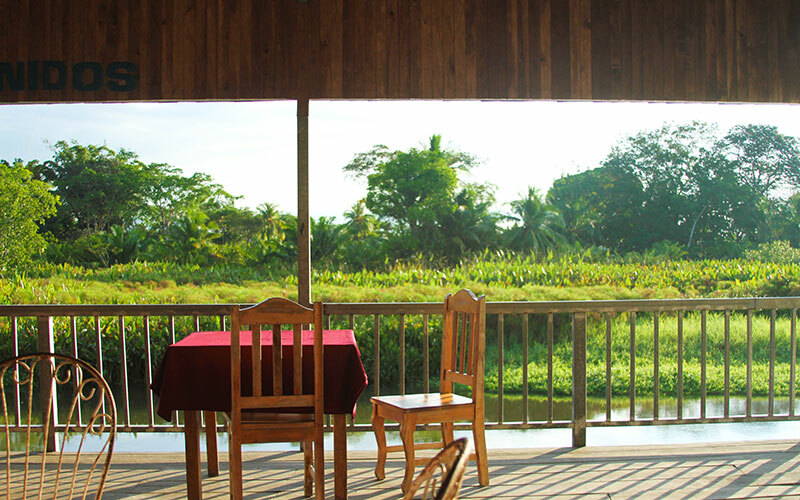 Hotel Gaviotas de Osa has a large deck overlooking the Sierpe River where people can spend time enjoying the beautiful weather, using the Wi-Fi or having a nice meal in the restaurant that serves breakfast, lunch and dinner.